The forest. The wake of an unnamed crisis. A group of young people work to make sense of what happened, what it means, and what they will do now. 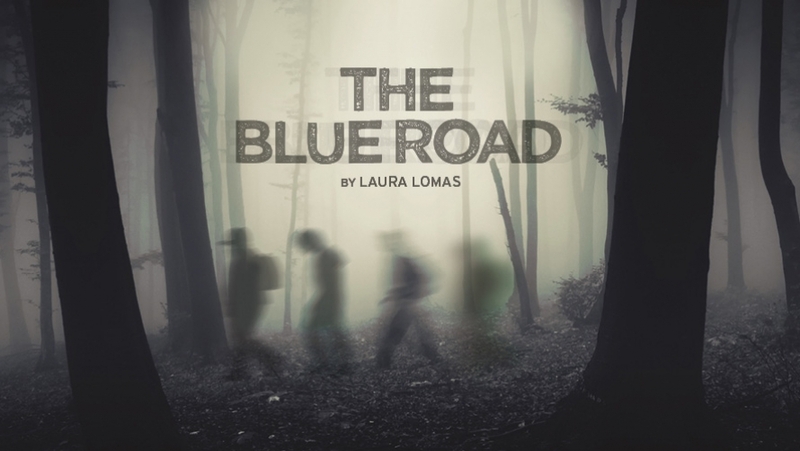 The Blue Road is an exciting new play by acclaimed writer Laura Lomas exploring memory, loss, living in the aftermath and our capacity to begin again. Commissioned by Dundee Rep, Derby Theatre, Royal & Derngate and Theatre Royal Plymouth; an inspiring project which will see this brand new play premiere in 4 venues across the UK. Our production will take place 23rd-26th August 2017 in The Drum and will be directed by Nik Partridge.